Naughty Dog Vice President and creative director, Neil Druckmann, revealed in a Tweet yesterday that the final scene of The Last of Us Part II has been recorded. Does this mean Sony will release a new trailer soon? Usually, when a game finishes its voice/performance capture phase, it means the development team can quickly put a couple of trailers together for the publishing company to generate some hype. It is very likely that we’ll get to see something happen from Naughty Dog’s Last of Us Part 2 in the upcoming months. Naughty Dog Vice President and creative director, Neil Druckmann, Tweeted an image yesterday that showed Last of Us 2’s finale… or at least the script page of it. The words “CUT TO BLACK” and “THE END” implies that the last scene of the game has finished recording. From what he wrote in the Tweet, it seems the scene was very emotional. Fans are already speculating a wide variety of scenarios, ranging from a character death to a reconciliation at the end of the game. Laura Bailey, who previously lent her voice in “various” roles in The Last of Us, also finished recording her section for the game last week. It seems that the majority of The Last of Us Part II has finished its production. The game will now enter a post-production phase and it is likely that trailers and gameplay videos will roll out in the summer. 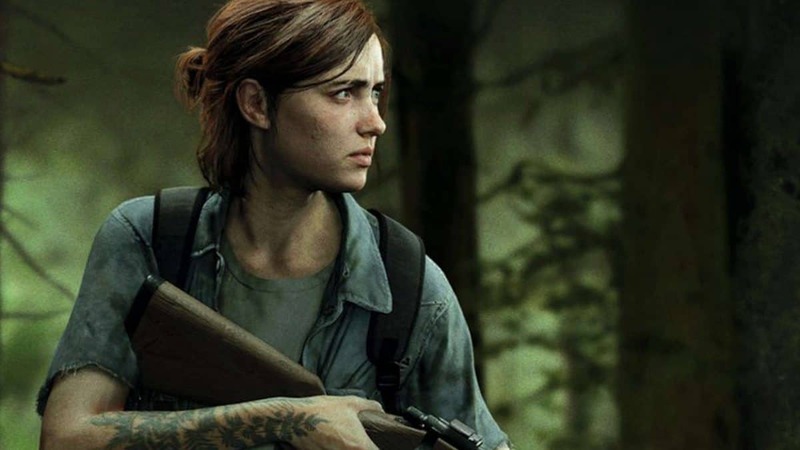 The Last of Us Part 2 has shown up multiple times in the “Upcoming” section of the PlayStation Store, suggesting a 2019 release date even though Sony says the game won’t release this year. Most of the rumors point towards a 2020 release date. However, if the production continues at this steady pace, it is likely the game could be released in 2019. Sony skipped PlayStation Experience last year and reportedly will not be attending this year’s E3, so its unlikely fans will get to see a new trailer at E3 2019. 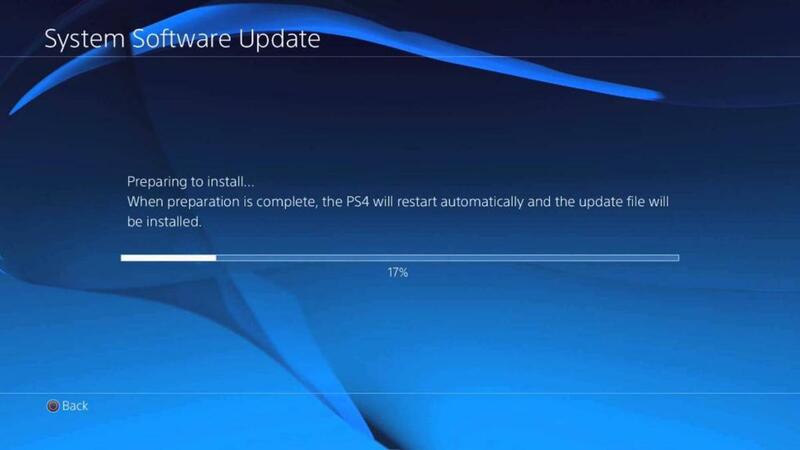 However, Sony’s next State of Play might reveal more information. The Last of Us Part 2 is an upcoming action-adventure game by Naughty Dog and Sony Interactive Entertainment releasing exclusively for PlayStation 4.